Our premium commercial grade series umbrellas are the choice for uncompromising customers. 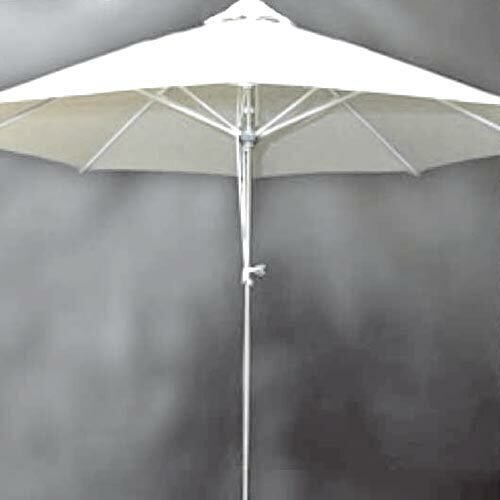 Superior quality and craftsmanship are obvious throughout this heavy duty umbrella line. One piece pole, heavy duty hubs and pulley lifts make these umbrellas perfect for any commercial or high traffic area.